We are pleased to be able to offer females for sale. We are able to accommodate all budgets and can offer a large colour range. 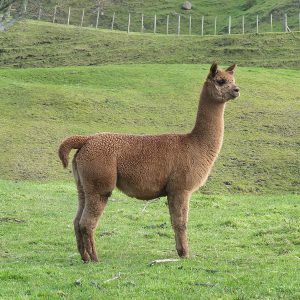 We are happy to help put together groups of alpacas to suit your exact requirements, be they large or small or for exporting. Below is a small selection of some alpacas for sale, for details of more, please email us what you are interested in (Colour, Price range etc) and we can let you know what we have available. 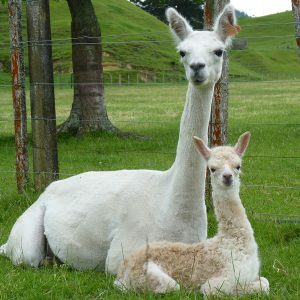 All alpacas sold come with our free after-sales support, whether its tips on husbandry, health concerns, or reassurance at birthing time, we are here to help. 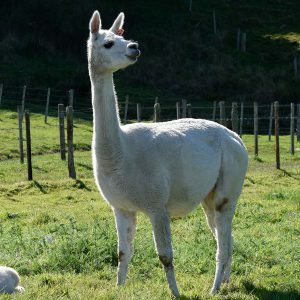 Neville is an experienced alpaca shearer and is able to shear your new alpacas if required, we offer customers a special shearing rate. We can assist our customers with their fibre options. 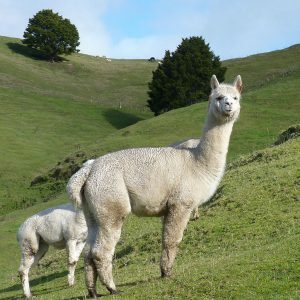 This can range from selling the raw fibre or producing a product from your alpacas fleece. (conditions apply). 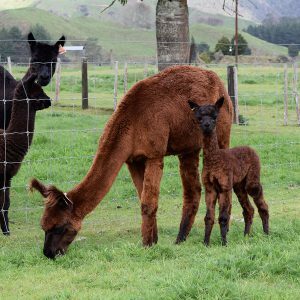 You are welcome to visit our farm, where we can meet and answer your questions in person and show you our beautiful alpacas. Hollie is a friendly girl and eats from your hand. She likes individual attention. 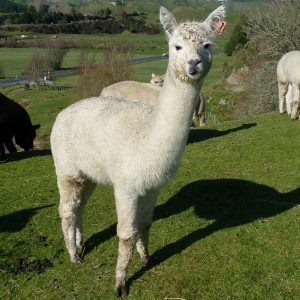 Donner is a friendly girl who grows a lovely fleece. 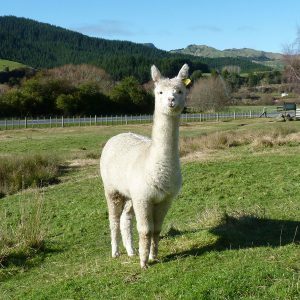 Fern is a friendly girl who grows a lovely brown fleece. She enjoys a treat of alpaca pellets. Gladys is a friendly girl who likes to see what is happening. Gladys grows a lovely soft fleece. Ginger grows a lovely soft light brown fleece. Giggles is a friendly girl who likes to see what is happening and enjoys some attention. Gleam is an inquisitive young female, who comes up to greet you when you walk into the paddock. She grows a lovely soft medium fawn fleece. 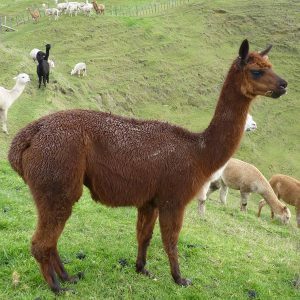 HooHoo is a friendly girl who grows a beautiful dark brown fleece.